Faucets are one of many things that people take for granted. They make it possible to wash dishes, pots, pans, hands, and make water available in general. However, overtime, faucets start to wear down and lose their top performance. 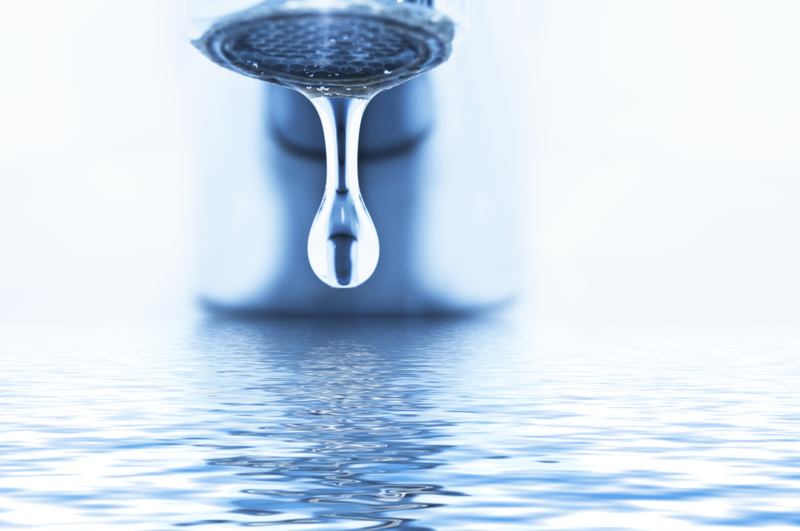 A bad faucet may show symptoms such as rusty water, clogs, or in extreme cases, leaks. There are a few signs to look out for in determining whether or not it’s time to get a new faucet. It’s important to note that replacing a bad faucet all together is a whole lot more cost effective than simply fixing the faucet. 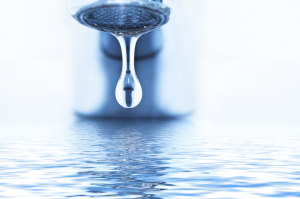 One of the biggest signs of a bad faucet is leaking water. Over long periods of time, the inner washers become shot and rusted, causing leaks. If this is the case then the faucet definitively needs to be replaced. However, uncommon sings of a needed faucet replacement are air bubbles and rust water. 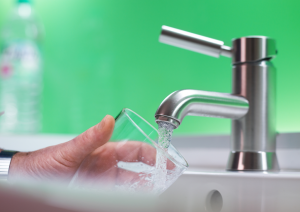 Another symptom of a bad faucet is weak water output. In time, debris builds up inside the water faucet, which in turn reduces the amount of water that comes out. The faucet then needs to be replaced in this case. Again, signs of damage to a faucet include problems such as low water output, rusty water, or leaks. Visibility of a large amount of water deposits such as calcium also count as damage. Basically, anything that is different about the water faucet than when it was first installed counts as a sign of damage. In any case where the faucet isn’t functioning properly, a faucet replacement should be considered. Gentle use of anything is the best way to prevent damage. One should turn the faucet valves gentles instead of abruptly. Also, sometimes big pots and pans have the tendency to hit the faucet while washing dishes. This can dramatically reduce the life of a faucet. On the other hand, avoiding it can dramatically increase faucet life. Having a clean water system can also increase faucet life by preventing water deposits, thus preventing blockage. Having the proper faucet and sink fixture is vital for your Cedar Falls home. If this needs repairing, Call Dalton Plumbing, Heating, & Cooling Inc. at (319) 266-3513, we have the best pair of experts to get the job done.